Update: Recode is reporting that the documents in question are outdated and the issue had merely been floated by a staff member. The original story is below. The White House is clearly been focused on increasing security. A few weeks ago, cell phone use among staff and guests was controversially banned in the West Wing. 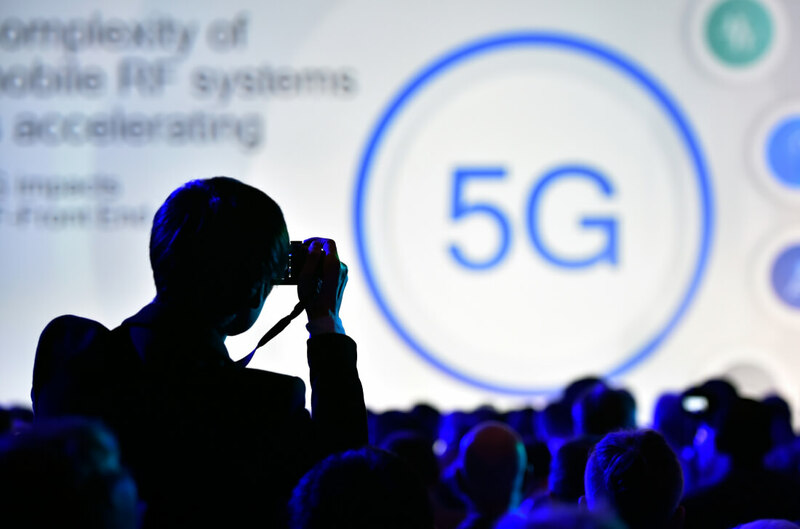 Now, Trump's security team is looking into "building a super-fast 5G wireless network," according to Reuters. The key difference between these two security measures is scale. While the former has only applied to White House staff and guests, a government-backed 5G network would be "the 21st century equivalent of the Eisenhower National Highway System," an internal White House memo indicates. According to the report, the implementation of such a network is being discussed at a "low level" in the Trump administration. The goal of such a decision -- if successful -- would be to address "China's threat" to US cyber and economic security. "We want to build a network so the Chinese can't listen to your calls. We have to build a secure network that doesn't allow bad actors to get in. We also have to ensure the Chinese don't take over the market and put every non-5G network out of business." Upon discovering this information, FCC Chairman Ajit Pai was quick to come out against the concept of a government-run cellular network. "I oppose any proposal for the federal government to build and operate a nationwide 5G network," Pai said. "...What government can and should do is to push spectrum into the commercial marketplace and set rules that encourage the private sector to develop and deploy next-generation infrastructure." Pai's fears may be unfounded, however. At the moment, there's no guarantee this potential network will ever become a reality. As Reuters notes, it could take six to eight months before the proposal even crosses President Trump's desk and far longer for it to be officially implemented.